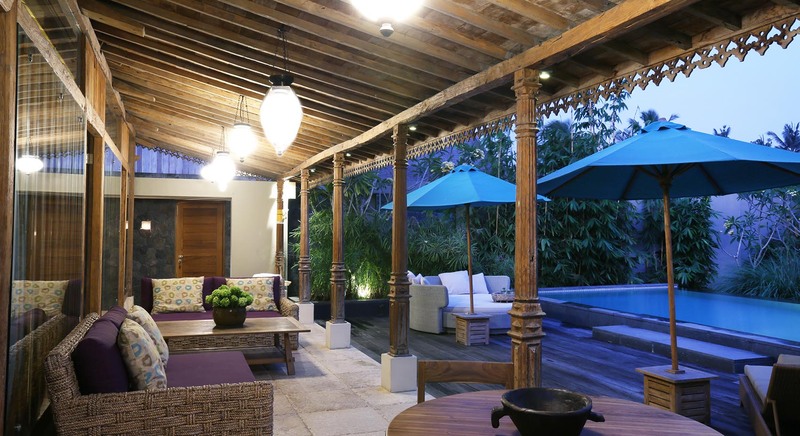 Discover the villa estate, an Indonesian resort of relaxation near the heart of Ubud, Bali’s spiritual and artistic homeland. 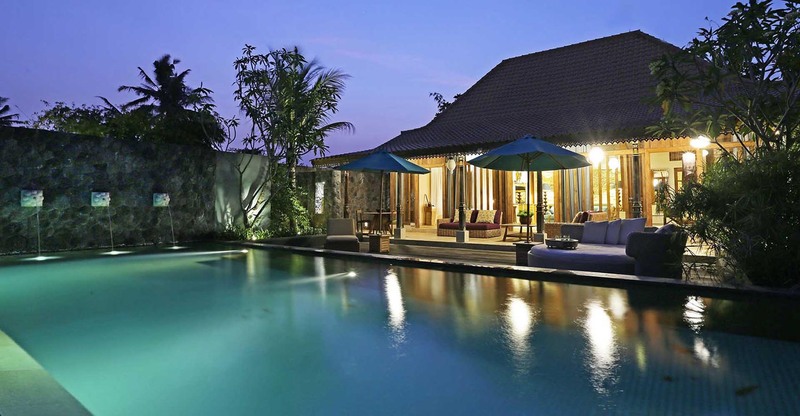 Comprised of 17 uniquely styled and tastefully appointed Bali luxury villas, the estate offers a perfectly designed luxury hotel atmosphere and a deep sense of tranquility. 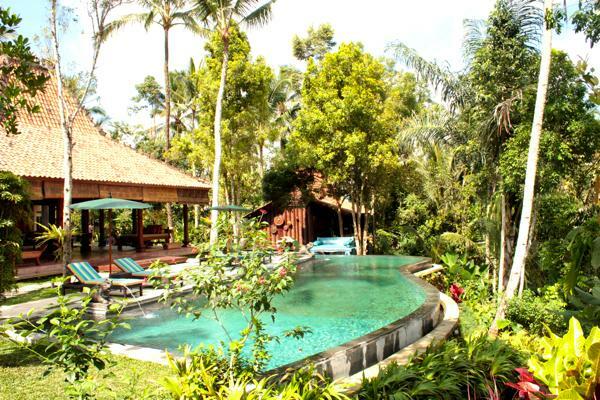 The resort is nestled into the natural Balinese surroundings, which can be seen directly from the restaurant and main pool. 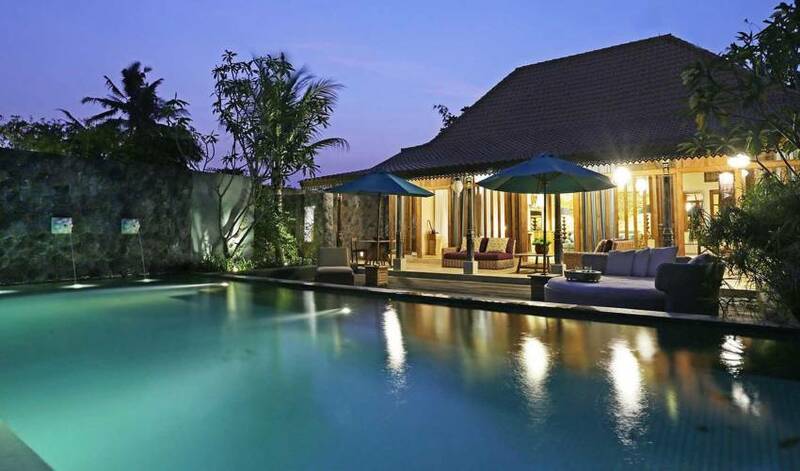 The hotel can be reached with a four minute drive from Ubud. 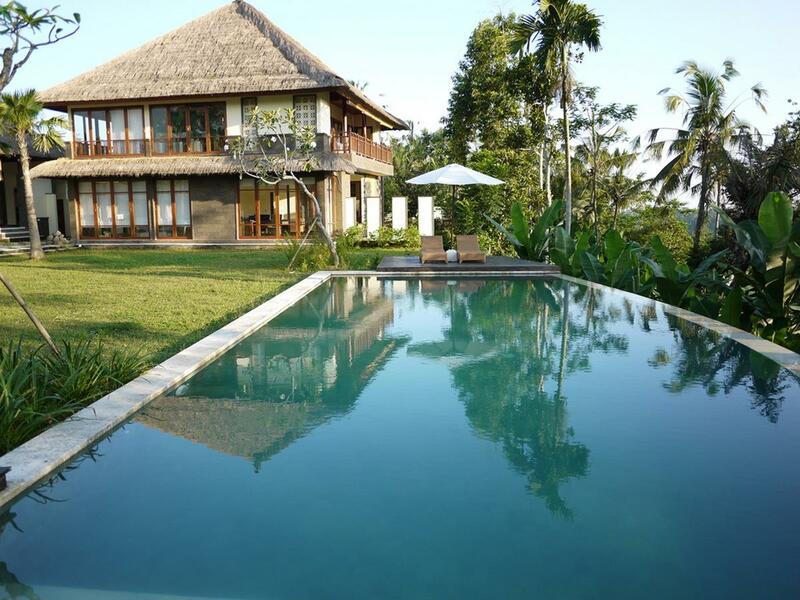 The way to the villas will show you a stunning view of the rice fields, the traditional rituals, and cultural activities of the local Balinese people. 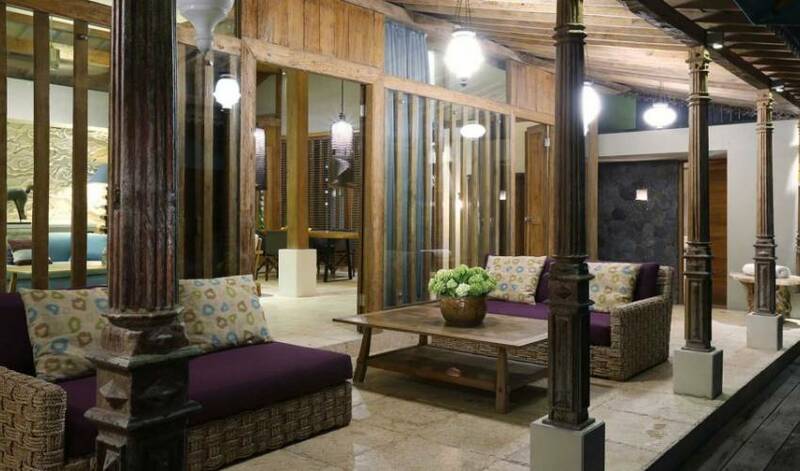 The tropical villas resort is designed with the concept of privacy, comfort, and modern architecture combined with traditional features. 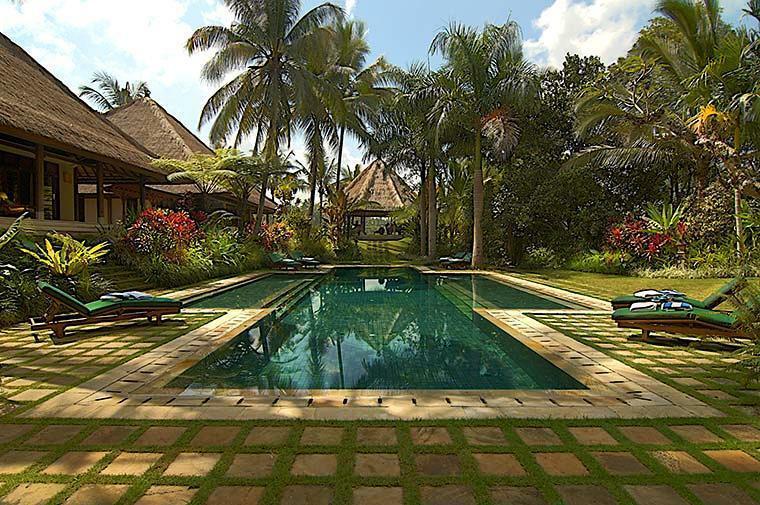 The villas each have a garden and most of them also have a private pool. 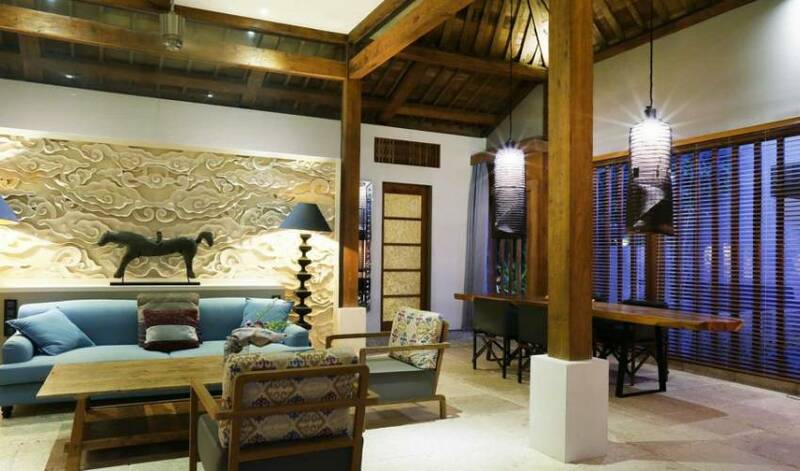 It is the perfect place for romantic honeymooners, friends, and families looking for a truly Balinese atmosphere with comfort. 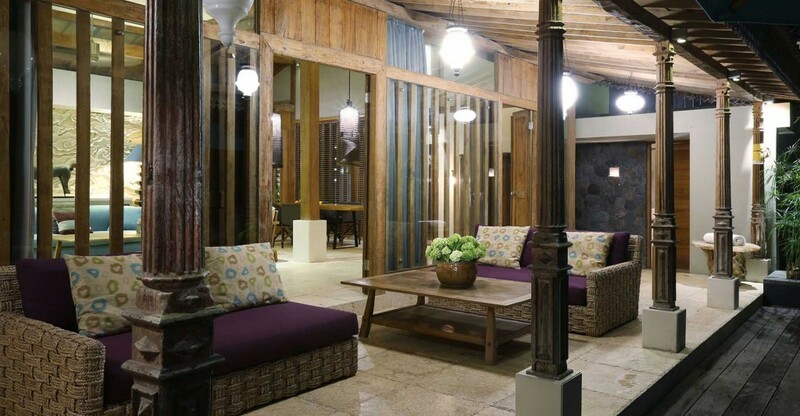 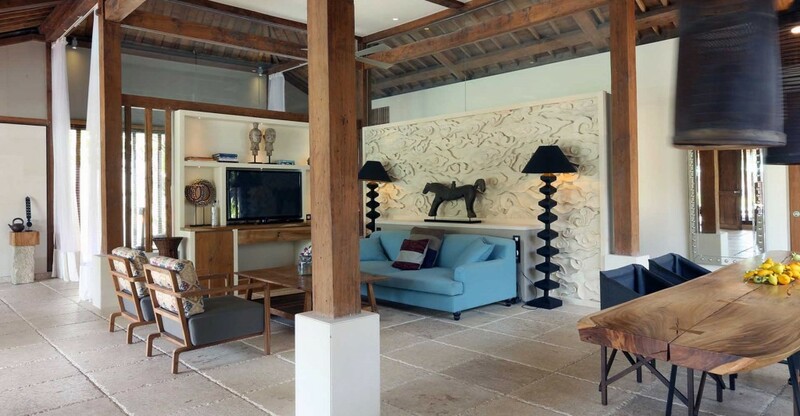 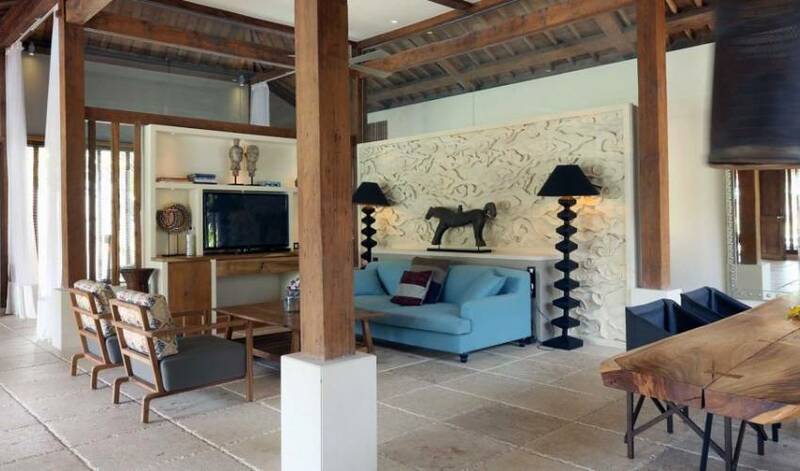 This ancient Javanese building with teak walls has been fully restored. 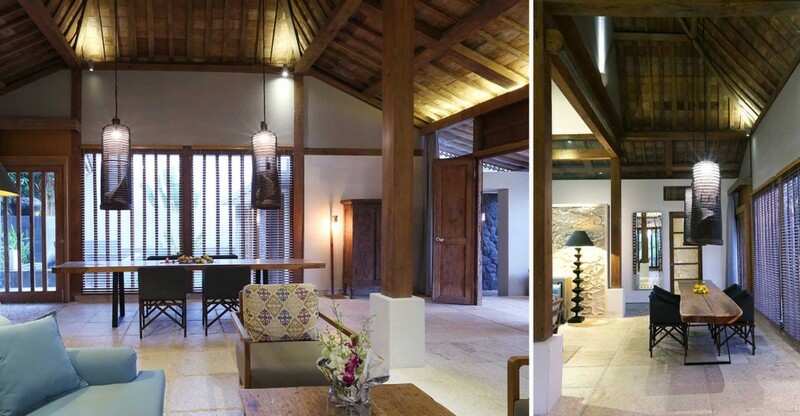 Some teak walls has been replaced by large panels of glass. 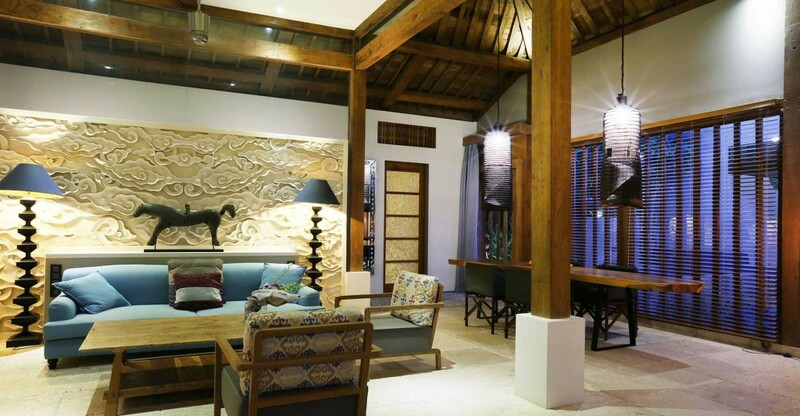 Romantic and intimate, this is the perfect place for a honeymoon in Bali. 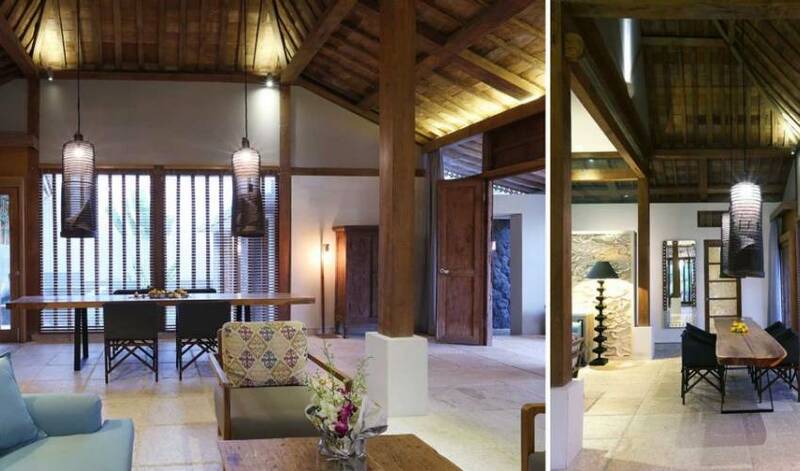 Completely secluded by bamboo, one bedroom is half open-plan, leading to a round granite bath for two. 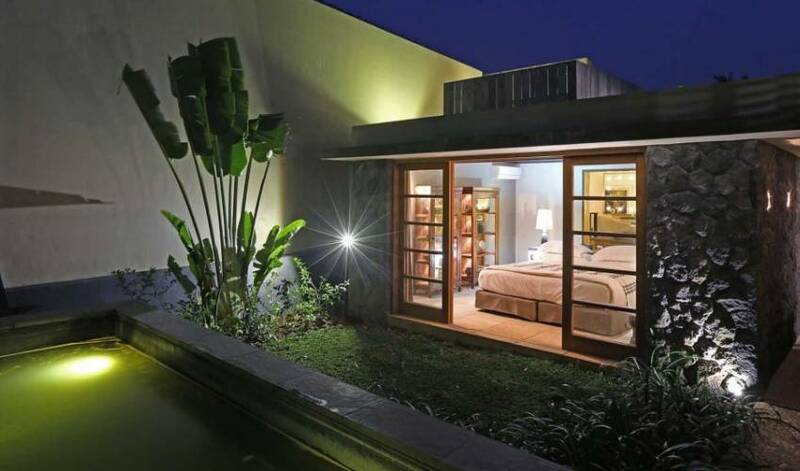 The second bedroom has twin beds and its own bathroom. 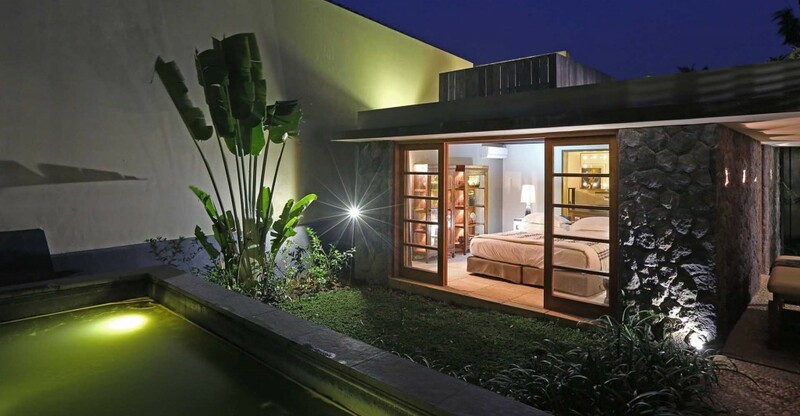 A water feature with Koi fish, private pool and massage bed complete the sense of ultimately luxury in what is, a uniquely styled residence.